Mobility problems have serious consequences for seniors, dramatically altering quality of life. Accidents, two-thirds of which are falls, are the fifth largest cause of death in the elderly and can both be caused by, and result in, mobility problems. How can I help my parent recover from a temporary disability that caused mobility problems? For a temporary disability, you might want your parent to recover either at your home or your parent’s, until normal mobility is restored. Or, you may want to hire a home care aide who can assist your parent — by shopping, cleaning, and cooking, as needed — until your parent is back on his or her feet. You have the same options if the disability is long term, but the situation would then be ongoing. Some parents enter assisted living, or even nursing homes, when mobility becomes very limited. Others move closer to, or in with, a grown child. 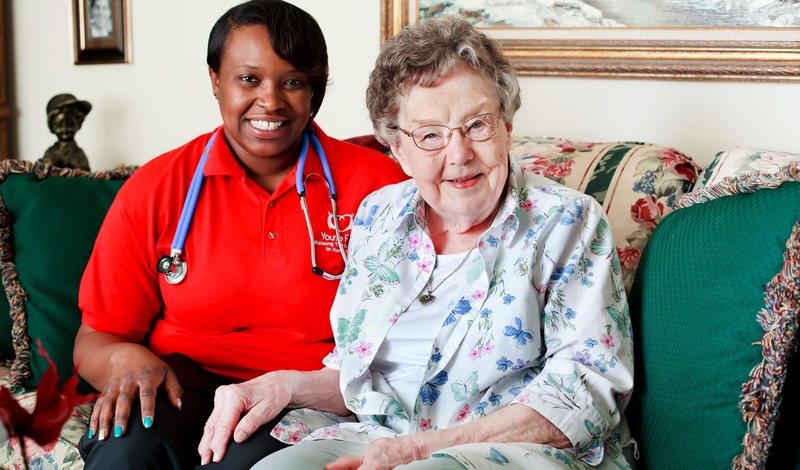 Others hire home care aides or transportation providers. Are there any devices that could help my parent’s mobility problems? Ask your parent’s doctor or occupational therapist about mobility aides — devices that should help him or her get around more easily. Some of these include canes, walkers, transfer boards (to help slide out of bed), canes with large handles, risers (sort of like booster chairs) for chairs or couches, bed canes for getting in and out of bed, swivel seat cushions for the car, and wheelchairs. What changes need to be made in my parent’s home to accommodate the new wheelchair? ⦁ wider doors that are easy to open. Handicapped parking stickers can be obtained from your state’s registry of motor vehicles. The application usually requires a doctor’s signature. How can I help my parent with mobility problems when she fears that she will fall again? Many websites, such as adaptiveacccess.com, offer information about options for making a home more accessible. Should my disabled parent get a handicapped parking sticker due to mobility problems? Of course, many communities provide rides for seniors, which would be another option, as would taking a cab or getting a ride from a friend or relative.Having a handicapped parking sticker would ensure that your parent could always park close to the entrance of the building he or she is going to and might enable your parent to get out more. How can I help my parent cope with her frustration over mobility problems? ⦁ Encourage your parent to speak with her health care provider about exercises to improve balance, or to see a physical or occupational therapist (someone trained to help people overcome disabilities to function in work and home environments) to learn these exercises. ⦁ Suggest that your parent join a support group. Sharing frustrations and coping strategies with others in her situation could help. Some support groups for people with handicaps can be found at Disability/Support Groups or Disabilities R US. You should also check with your state’s Aging and Disability Resource Centers for local groups near you. ⦁ Some seniors have benefited from the regular practice of relaxation techniques, which have been found to decrease anxiety and boost the immune system. Talk with your parent about the different relaxation techniques available and see if one feels comfortable for her. ⦁ Another option is to ask your parent’s doctor for anxiety medication. How can I help my parent who has mobility problems, an uncertain gait, and seems very frail? ⦁ Talk with your parent’s health care provider to learn if any exercises would help. Be sure you know how to do them properly, and then guide your parent while he or she does them. Or, if you live far away, encourage your parent to do the exercises and help find someone to work with him or her to do them properly. Offering positive reinforcement for movement, while also acknowledging any pain your parent may be experiencing, can strengthen your parent’s determination to keep moving as much as possible. ⦁ Ask your parent’s physician to arrange for someone to show you how to help your parent get around. This person could be a physical therapist, visiting nurse, occupational therapist (someone trained to help people overcome disabilities and to function in work and home environments) or social worker, who could also help you arrange for medical equipment (wheelchair or walker).Warn your parent not to carry bulky loads, such as laundry or garbage, as these could destabilize him or her. Find someone to do your parent’s laundry as needed and to take out the garbage. ⦁ Have a physical therapist teach your parent how to fall safely and how to get up from a fall. Practicing these measures could help overcome fear of falling. How can I help my parent who seems depressed over mobility problems? Here are some specific things you can do to help your parent cope with mobility issues. ⦁ Validate your parent’s sadness and frustration over this major change in life. Help your parent think of alternate ways to see friends (such has inviting them to his or her home instead of meeting them somewhere) or participate in social events (have someone help her to get there). ⦁ Make sure your parent receives successful treatment for the depression. How can I find a caregiver to help my parent with mobility problems? Go to www.YoureFirst.net or call 281-382-2754 , we would be happy to discuss your situation and offer guidance.  © 2017 You're First LLC, made with love in Houston!